Hey guys! So as I promised here is the final breakdown rating of the new Maybelline The Falsies Pushup Angel Mascara. If you haven't seen it yet, I did a First Impressions video on this over on my YouTube Channel (you can check it out below!). Application : 5/5 Because the brush is so slim and offers tons of tiny bristles, it makes it super easy to comb through and separate every lash and coat them with black. 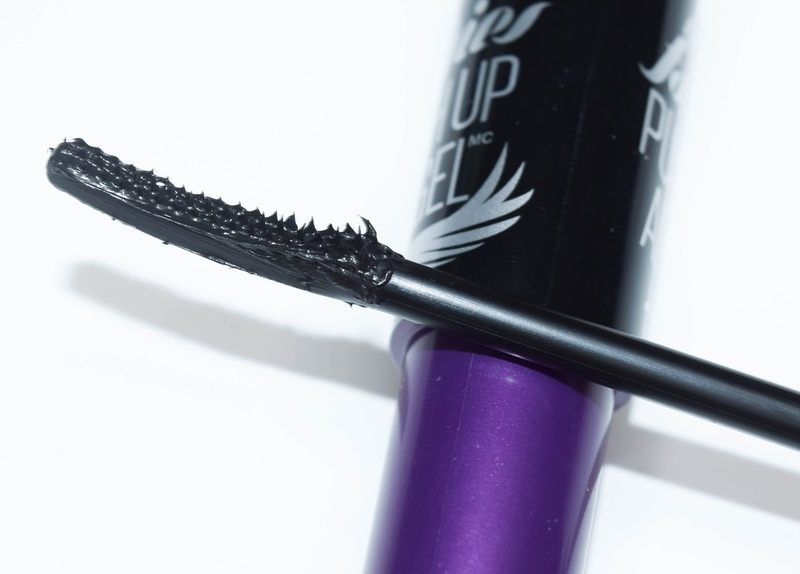 Impact: 4/5 You get very fanned out natural lashes. CLUMP FREE! and looks really natural. 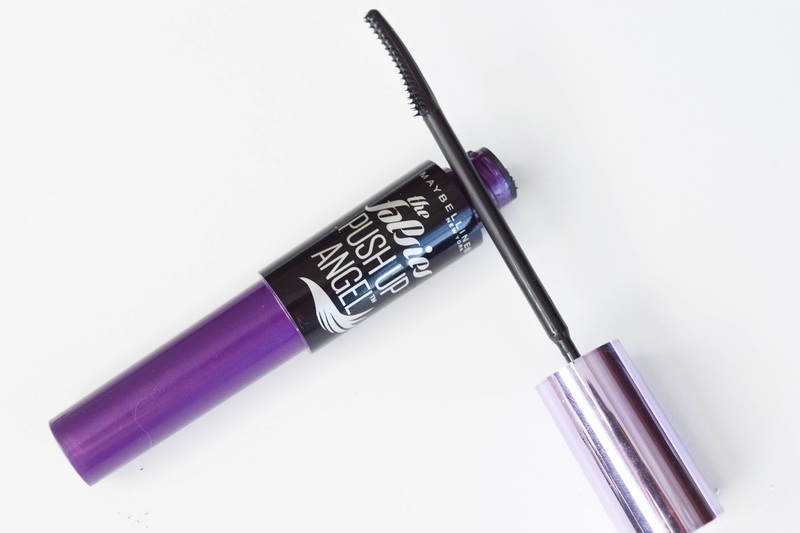 However it doesn't give you the most volume or length but it is a great every day mascara if you're not looking for a dramatic look. 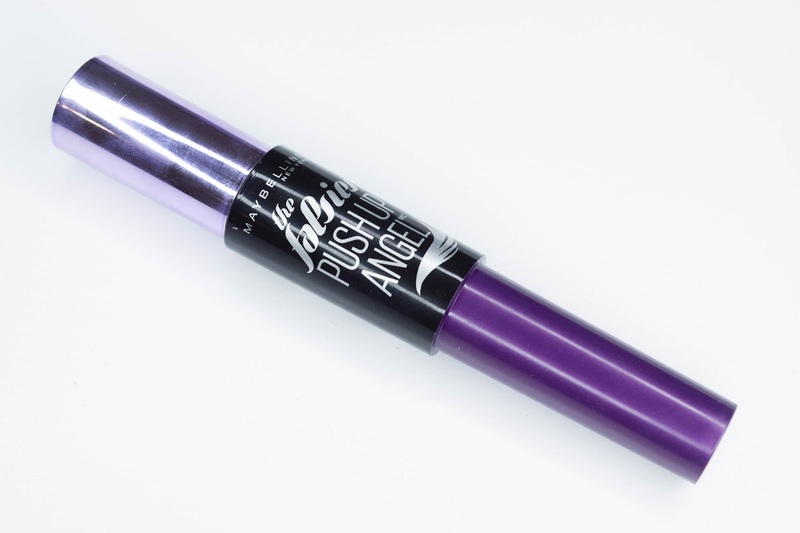 Wear: 4/5 Doesn't smudge, barely flakes (probably not at all if you don't mess with your eyes during the day), and holds a curl pretty decently. It does weigh down my lashes a tiny bit after a while, but nothing to be really upset about. Removal: 5/5 Any mistakes made are easily wiped off with a cotton swab, once dried, and an oil based remover does the job to take it off at the end of the day. Final score: 4.5/5 This really is a lovely mascara for those minimal makeup days. Just enough to open up the eyes and make you look a bit more polished! This is a new release and I was lucky to find it at my local CVS but it should start popping up near you soon! Well, that's it for now for now folks. Please subscribe to my YouTube channel if you haven't already!